Pop-Up Magazine, May 20th in San Francisco | Sam Green | Sam Green - Sam Green is a documentary filmmaker. He’s made many movies including most recently <i>A Thousand Thoughts</i>, a live cinematic collaboration with the Kronos Quartet. Previous “live documentaries” include <i>The Measure of All Things</i> and <i>The Love Song of R. Buckminster Fuller</i>, featuring the indie rock band Yo La Tengo. Sam’s documentary <i>The Weather Underground</i> was nominated for an Academy Award and included in the 2004 Whitney Biennial. I performed a new, short live piece at the most recent Pop-Up Magazine, which took place on May 20th at the SF Symphony Hall. 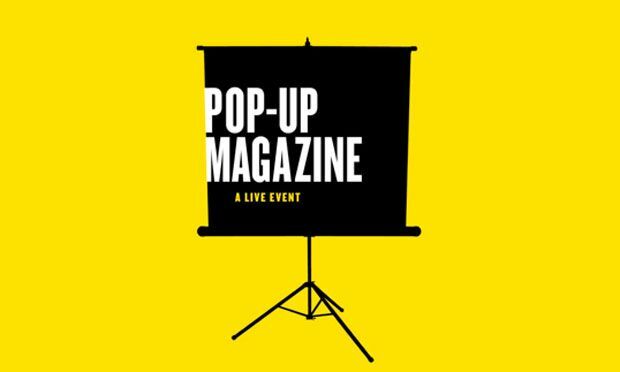 For people who don’t know about Pop-Up, it’s a wonderful and phenomenally popular live event where a bunch of writers and filmmakers and others do live presentations—the organizers describe it as like a magazine, but live. For this “issue” they teamed up w/ Beck to do an evening about music that featured Beck and others performing songs from his new album (which is really just a book of sheet music). 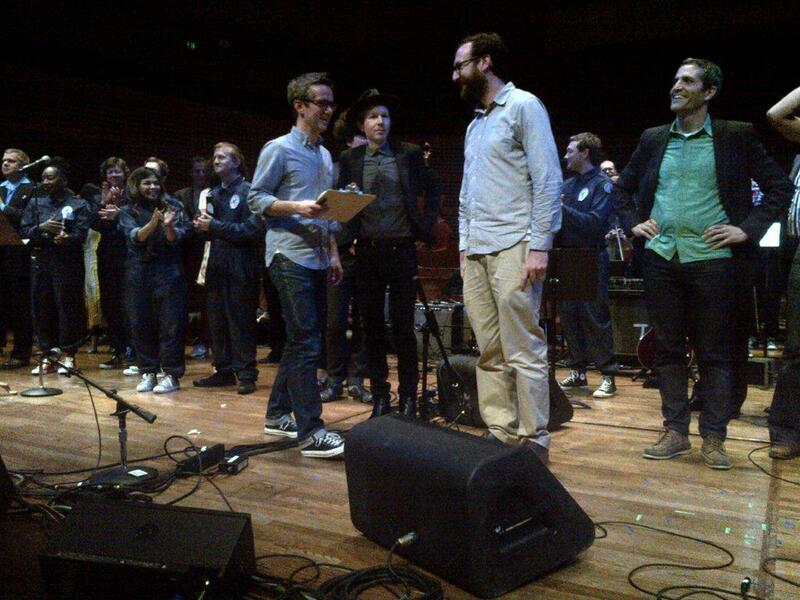 I think this was the only time that Beck’s going to perform any of it.